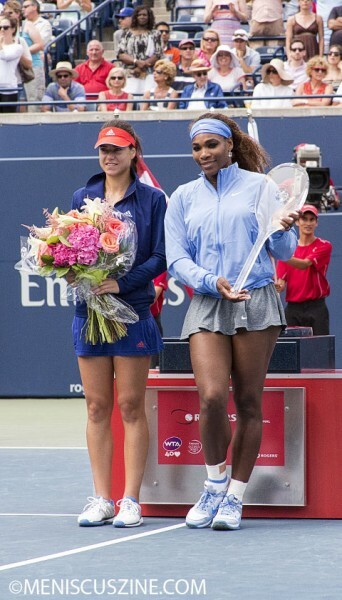 August 11, 2013, Rexall Centre at York University, Toronto, Canada – By Sunday, with 56 players pared down to just two, the 2013 Rogers Cup women’s singles final took on an air of a fairy tale for one player. In the bottom half of the draw, that Cinderella was a Romanian named Sorana Cirstea who had never won a Rogers Cup match before this week. Somehow, she managed to best former No. 1 player Caroline Wozniacki in the second round; 2007 finalist Jelena Jankovic in the third; the defending champion, Petra Kvitova, in the quarters; and last year’s runner-up, Li Na, in the semis. 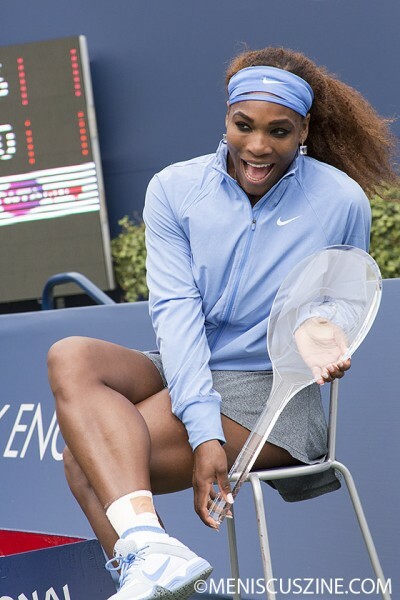 Would this Cinderella find her glass slipper in the form of a trophy shaped like a glass tennis racquet? 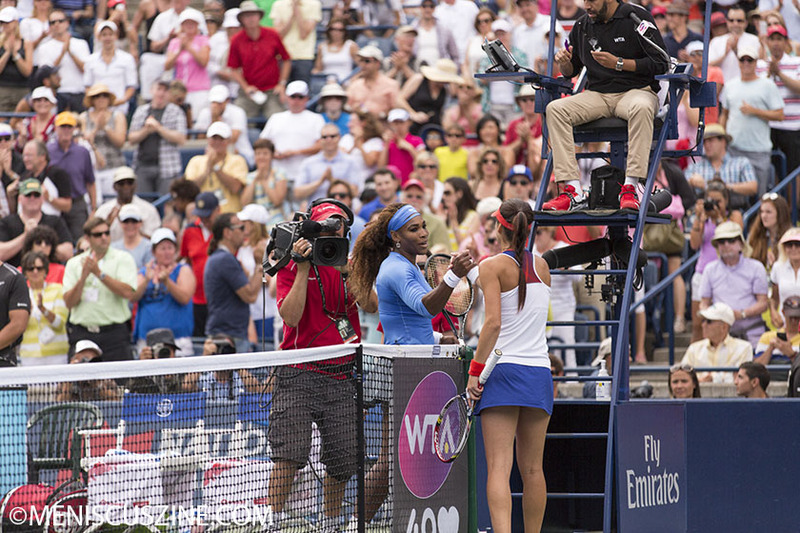 Standing between Cirstea and the Rogers Cup title was Serena Williams, who last won the Rogers Cup in 2011. At age 31, eight years older than her opponent, the world No. 1 player is having one of the most successful seasons of her career. If anything, her age has endowed her the maturity and experience that is rare to find in sports. She now plays with better footwork, less wasted motion and more measured strokes. As a result, she hits with great power, precision and unrelenting determination. Going to this final, her 2013 match record was an incredible win-loss record of 55-3, capturing seven of the 10 tournaments that she played. The most amazing statistics are that in these 10 tournaments, she won 109 of 121 sets, with an average score per set of 6 to 2.5 games! Logic then suggested that this should not be a competitive match, but a rout. 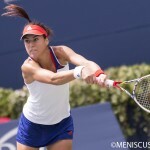 The capacity crowd in Toronto wanted to believe that a fairy tale was possible, and the Romanian contingency was ready with their shouts of encouragement, cheering lustily wherever Cirstea won a point or whenever Williams made an unforced error. 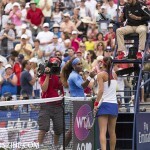 However, the start of the match proved to be an omen with Cirstea double-faulting three times and being broken twice. After her coach intervened, she promptly broke Williams at love and held her own service with a score of 2-3. 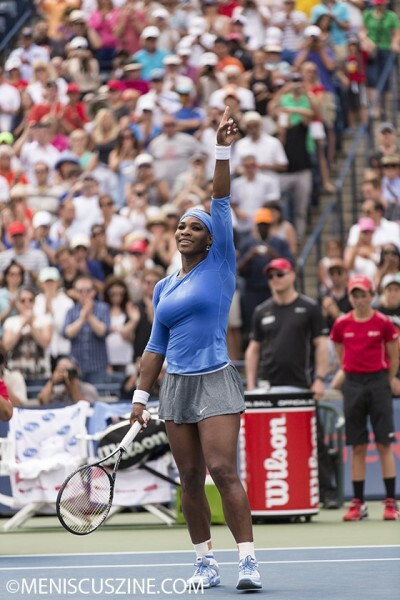 During the changeover, Williams calmed herself by gesturing with her open hand, pushing towards the ground. Then, with measured but controlled furor, she methodically subdued her opponent. The final score of 6-2, 6-0 really does not tell the whole story of Williams’ resounding victory. She won nine straight games, which included four service breaks. 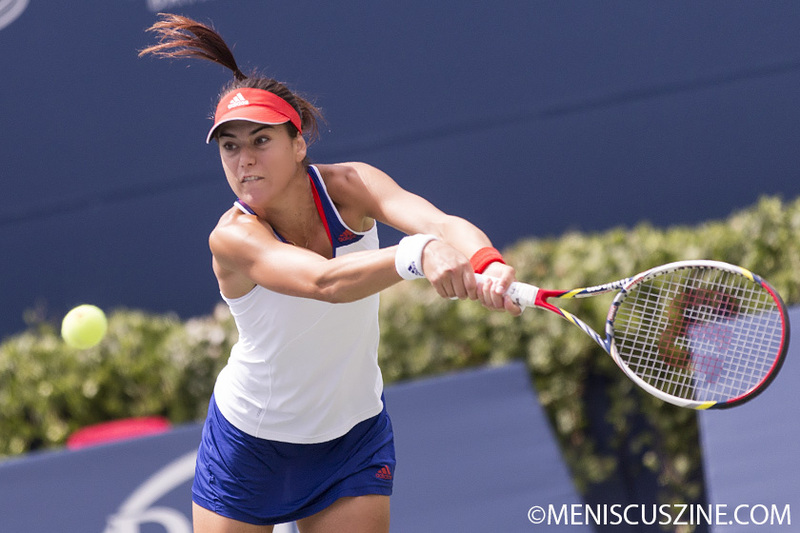 During those breaks, Cirstea managed to win just six points. Williams won two-thirds of all points played in the match, capturing 19 of 23 of her opponent’s second serve points (83%). The entire match took just an hour and five minutes. 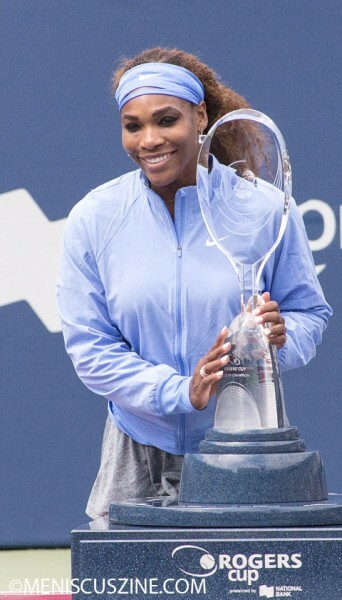 In a post-match interview, Williams said that she is expected to win every match and win every tournament. She has come pretty close in 2013, having now won eight of 11 tournaments. Her record at the Rogers Cup is three of six, winning in 2001, 2011 and 2013. With one more major and several months left in the year, her incredible season hasn’t ended yet.